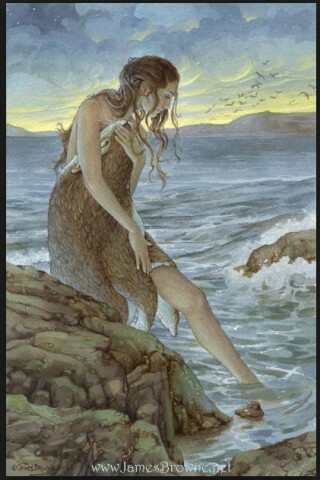 Selkies are such marvellous Fae. Not only are they able to take two forms, they are also able to grant wishes and bring luck. They’ve captured the imagination of artists, writers and folklore enthusiasts. 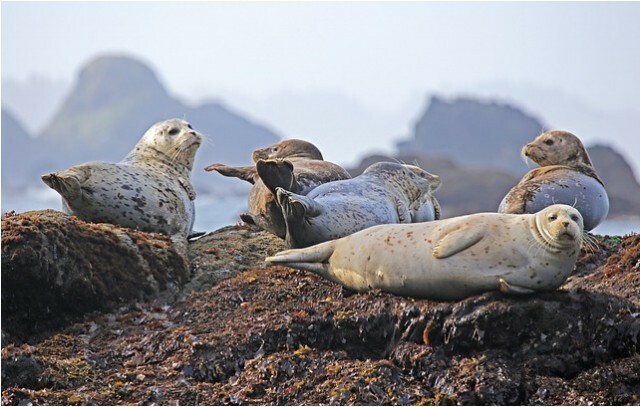 Selkies are able to become human by taking off their seal skins, and can return to seal form by putting it back on. Stories concerning selkies are generally romantic tragedies. Sometimes the human will not know that their lover is a selkie, and wakes to find them gone. Other times the human will hide the selkie’s skin, thus preventing them from returning to seal form. A selkie can only make contact with one particular human for a short amount of time before they must return to the sea. 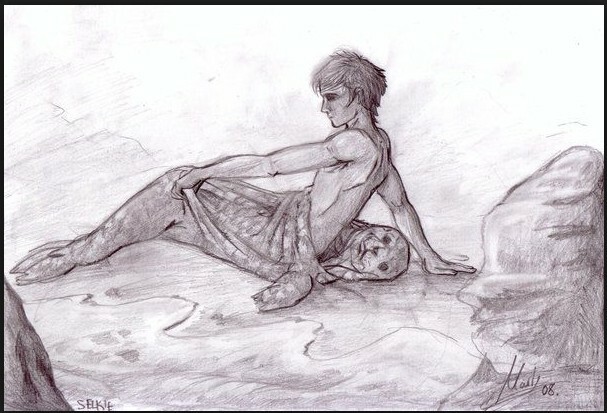 Male selkies are very handsome in their human form, and have great seduction powers over human women. They typically seek those who are dissatisfied with their romantic life. This includes married women waiting for their fishermen husbands. If a woman wishes to make contact with a selkie male, she has to go to a beach and shed seven tears into the sea. The offspring of a union between a human and a selkie have webbed fingers and toes as a mark of their origin. 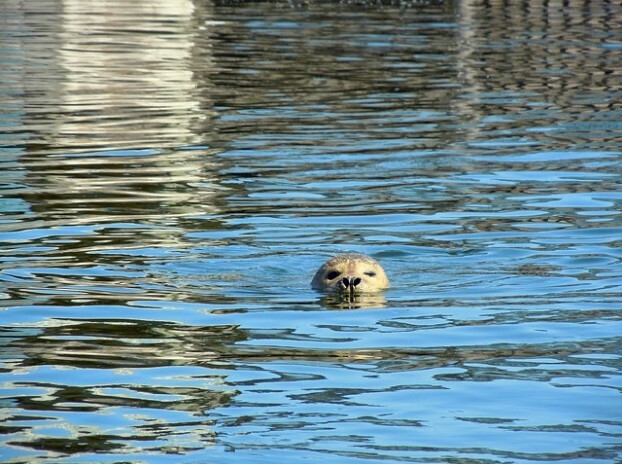 The MacCodrum clan of North Uist claim descent from selkies and have been known as Sliochd nan Ron, the “Offspring of the Seals” for many generations. 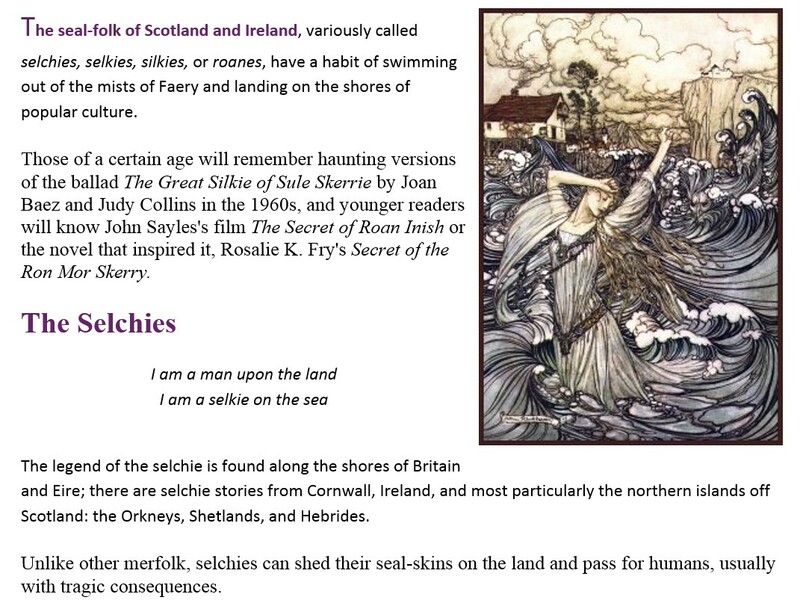 A Home for Selkies has links to mythological, historical, and folk tales of selchies. In the film Ondine Colin Farrell’s character finds a woman in his fishing net. He helps her and keeps her safe. When this woman, Ondine, goes out fishing with Colin’s character she sings to the ocean and his net is filled with fish. He believes that she spoke the language of the sea… His (very ill) daughter believes that Ondine’s a selkie: a woman from the sea who lives on land until the sea calls her back. In Ushig by Annemarie Allan, the selkies are the good folk. They’re almost a court of their own in her Faerie world. Selkies are such marvellous creatures. I said that already, didn’t I? *grin* Here’s how they appear in my version of Faerie (and on the page Origin of the Fae). They are able to shape-shift between their seal and human forms. Selkies mostly live in the human realm. The biggest taboo of their kind is to mix with other Fae (through marriage, etc.). Though they do occasionally marry their own kind, it is more common for them to seek a human mate. They entrap an unmarried human by leaving their Other-Skin (the seal pelt) for the human to find. The human is unable to give the Other-Skin away, allow the Selkie to reclaim it, or otherwise harm it. They are bound to their Selkie-mate through this pelt. It is thought that someone powerful had cursed Selkies (and thus humans) to always fall prey to the magic of the Other-Skin. It does happen that during the Tithe freedom from this curse can be bought from either the Seelie Queen or the Unseelie King (usually the Tithe happens every seven years…). Though some have found the price for freedom to be too steep. Selkies are known as the good folk to some. They help fishermen to gather enough food from the sea in times of need by singing in the language of the ocean. They are gentle creatures. Their homes are usually deep in the ocean, most often a natural vault made of pearls or coral. 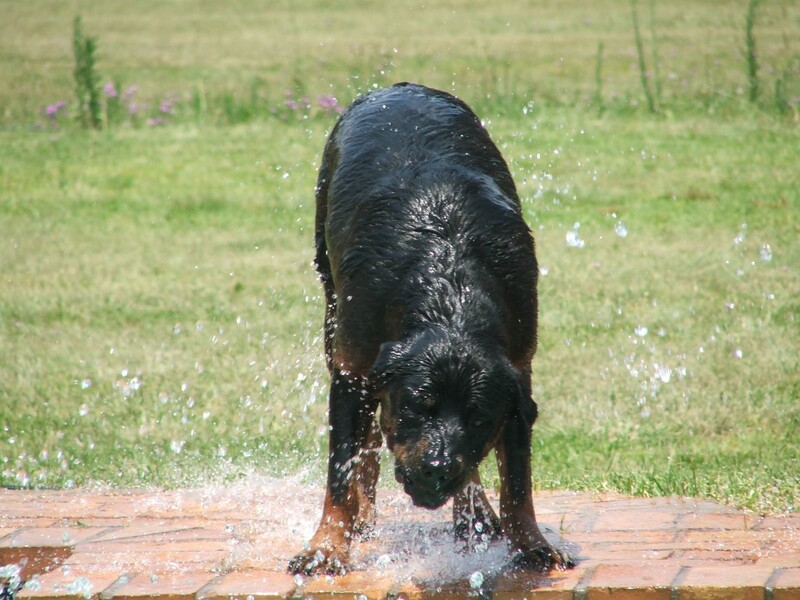 I originally wrote Saphira the Swimming Faery Dog in Afrikaans for a writing competition (in its Afrikaans incarnation, this story won first place on Woes – see accolades page for more info). In Saphira the Swimming Faery Dog, Selkies are strangely the main antagonists. But what would Faeries be if not capricious? “A strange movement made Saphira look sharply back at Eolande. An attractive young man had suddenly appeared next to her ward. Eolande looked pleasantly surprised. The Faery Dog could see their lively discussion in the early morning sun. Something about him aroused Saphira’s suspicions. Before she could act, he grabbed Eolande and disappeared into the waves with her. I hope you enjoy reading the fifth tale in the series. Comments can be left here or on Wattpad – I always appreciate feedback. Do you enjoy stories about Selkies? Any you’d like to add?